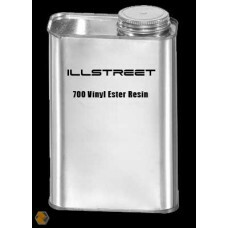 The Vinyl Ester Resin has the highest heat distortion temperature of all of our resins and can be used up to 230F. 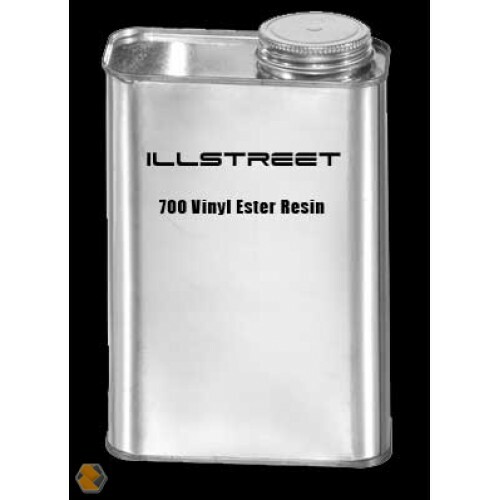 Vinylester resin is superior in every property as compared to all polyester resins. This product is used in high performance applications in which high-strength and maximum heat tolerance is necessary. This resin is extremely chemical resistant when cured. Similar in strength to epoxies with much increased stiffness.